Jharkhand – ‘The Land of Forests’ is a haven for all nature lovers. The state is replete with hills, forests and temples. 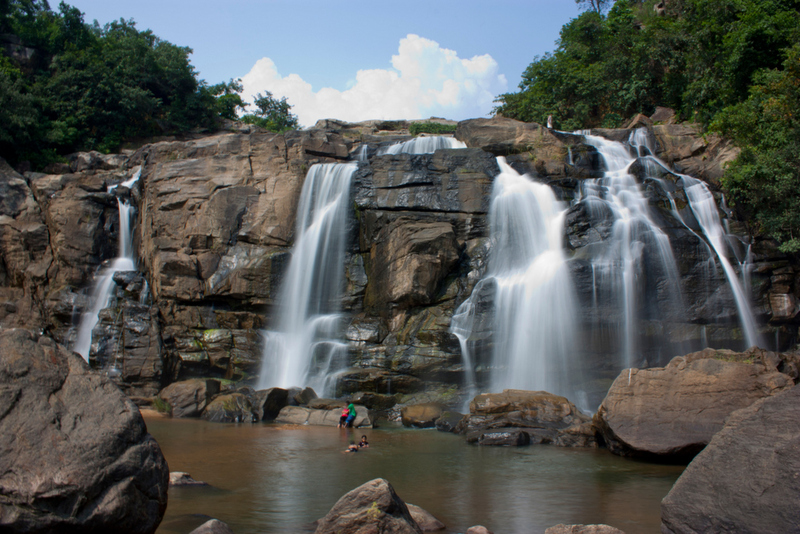 Apart from these, Jharkhand is blessed with some enticing waterfalls. In fact, the capital city of Ranchi is known as the ‘City of Waterfalls’. These falls also provide an opportunity to indulge in various adventure sports and simply rejuvenate to the soul seeking peace. The state of Jharkhand is watered by Damodar River in the northeast, and by the Subarnarekha in the southeast and by the Brahmani in the south. A third major river, the Son, runs along much of the northwestern state boundary. If going exploring, here are 5 epic waterfalls in Jharkhand for the most picturesque views. 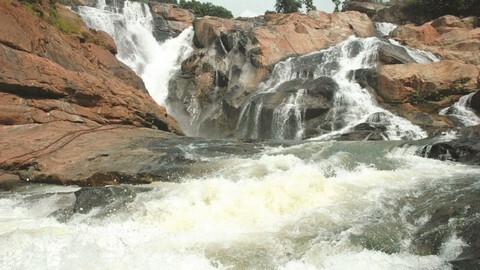 Situated at a distance of 45 km from Ranchi, Hundru Falls is one of the highest falls of Jharkhand. Subarnarekha river falls from a height of 98 m (322 ft) creating the majestic falls. Tourists can take a dip in the naturally formed pool beneath the falls. Dassam means ‘ the song of the pouring water’ in Mundari language. Dassam Falls is situated at a distance of around 40 km from Ranchi in Taimara village. This scenic fall is created by River Kanchi that falls from a height of 44 m. However, tourists are not allowed to swim in the water as it is used to generate electricity. Johna Fall is also known as Gautam Dhara as it is believed that once Lord Buddha took bath here. It is situated at a distance of 70km from Ranchi and tourists need to descend 722 steps to enjoy the spectacular fall. Johna Fall is formed by the Gunga River falling from a height of 43 metres. The tourists can also visit a Buddhist shrine located near the falls. 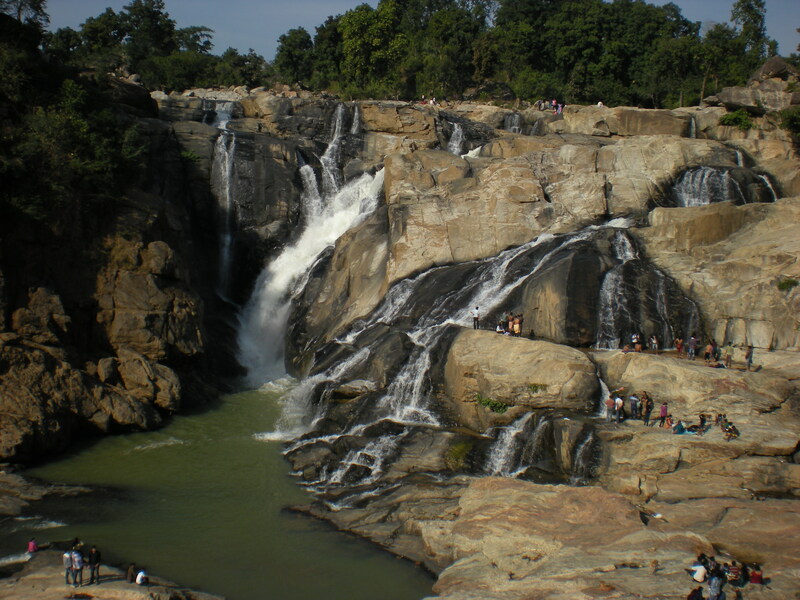 Hirni Falls is located in a dense forest area, about 70 km from Ranchi. River Ramgarha falling from a height of 37 m forms the cascading waterfall. Tourists come here to enjoy the scenic beauty of the surroundings. Panch Gagh Fall is one of the most impressive falls of the state. Located at a distance of 55 km from Ranchi, it actually comprises of 5 waterfalls. This fall is created due to the River Banai. Stream 2 is the most popular fall among tourists and stream 5 is the highest fall but hard to access. Jharkhand is a breathtakingly beautiful state. 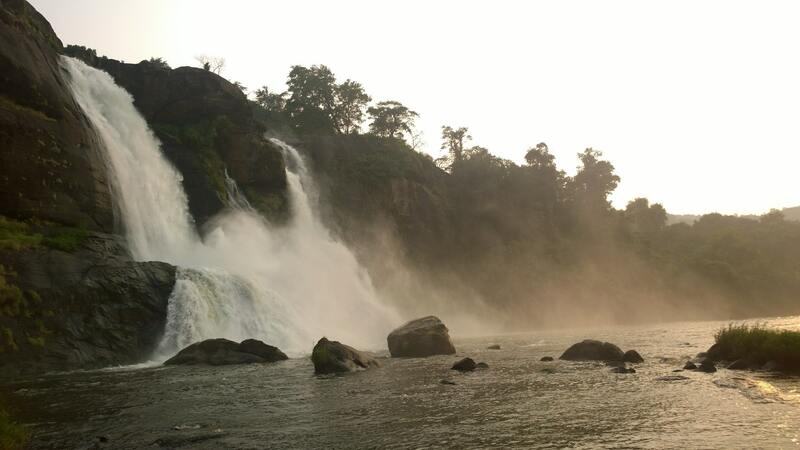 Check out this Postcard of the state and its beautiful falls as seen in TheVibe Moving Images featurette on Jharkhand.